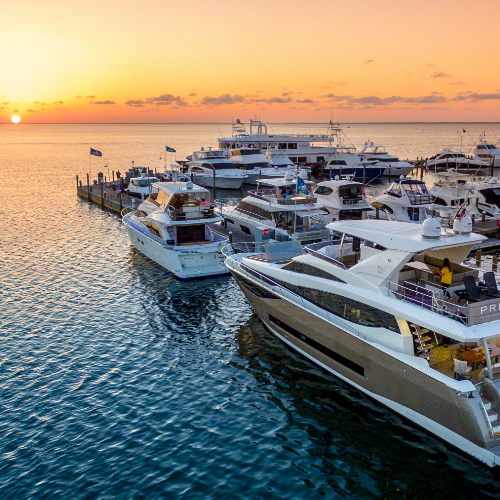 Four magnificent oceangoing yachts will back into berths at Sandestin’s Baytowne Marina on Thursday, May 16, and form the setting for a waterborne celebration of the arts, the good life and all things Emerald Coast. 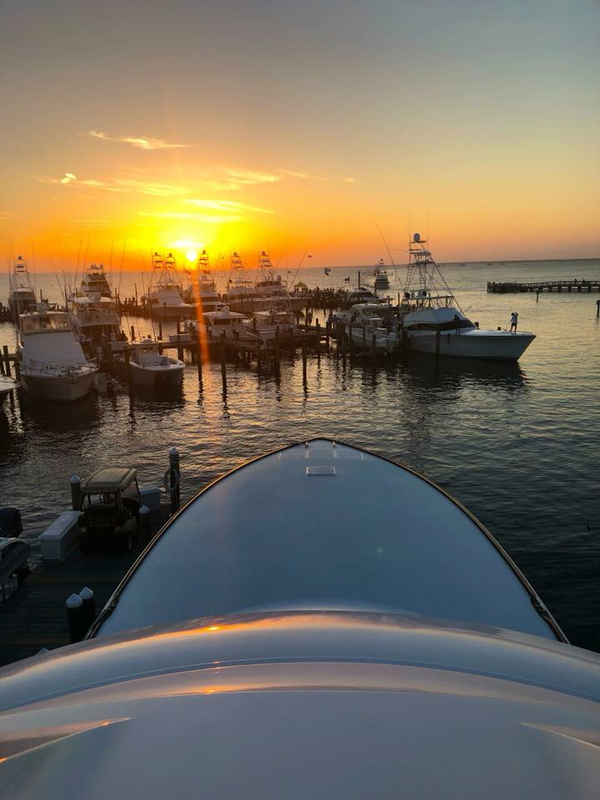 Guests will circulate among the vessels, supplied by Galati Yacht Sales, sampling offerings from Signature Catering 30A and imbibing, at their pleasure, spirits from Timbercreek Distillery, Idyll Hounds beer, and wines courtesy of O’Brien Estates. Artists and writers representing a variety of disciplines and genres ranging from projection art to storytelling will engage guests with their works and their words. 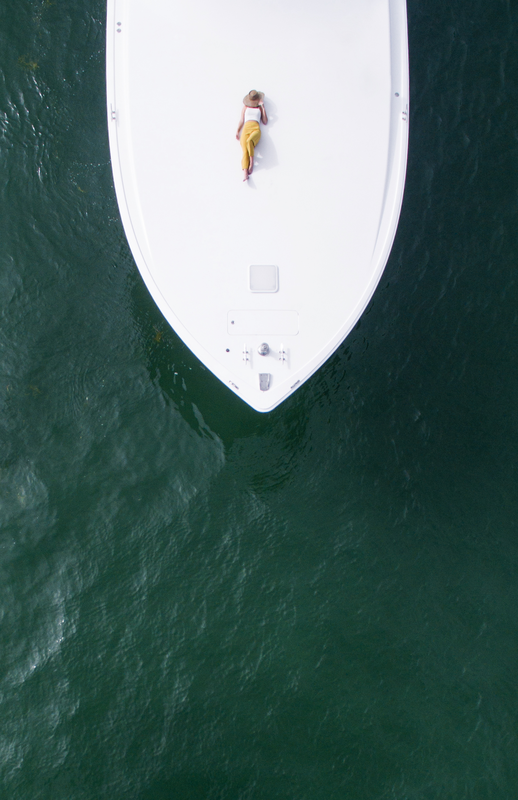 Together, they will ensure that each yacht presents a distinctly different experience. They will include Chandler Williams of Modus Photography in Santa Rosa Beach. The event, planned and sponsored by Rowland Publishing and Emerald Coast Magazine, will begin at 6:30 and also will serve as a coming-out party for the magazine’s annual arts edition. Live music will add to the festivities. Door prizes will include a trip into the Gulf aboard a Galati yacht. Attendance will be capped at 300 guests, making for an intimate affair. A limited number of tickets are available for purchase at 850tix.com. Event proceeds will be donated to the Cultural Arts Alliance of Walton County.